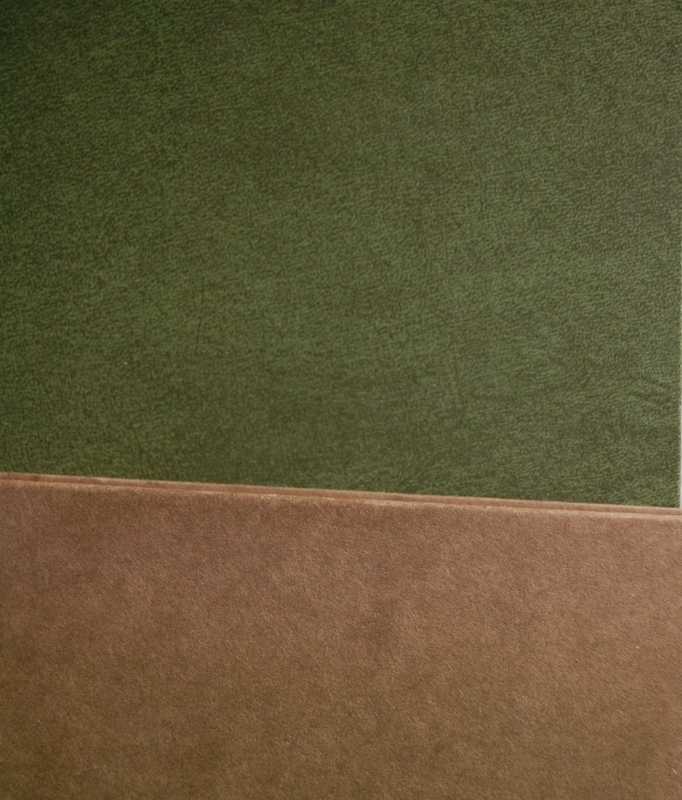 Front Binding – Before beginning proper, let me say welcome to 2012! While my sixteen LEC’s are all on the blog, there’s no shortage of Heritage books for me to document (and I do have plans to further build my LEC collection throughout the year), and this is a lovely place to start. Christopher Marlowe was one of Shakespeare’s contemporaries, and was arguably the more famous playwright in that era of dramatic intrigue in England. Marlowe’s life was cut short due to a bar fight that ended with his death, so his talents never had a chance to fully blossom. His legacy has had to settle for second best, along with Ben Jonson and Thomas Kyd, other dramatists of that age, while Shakespeare became the champion of England’s literary canon. 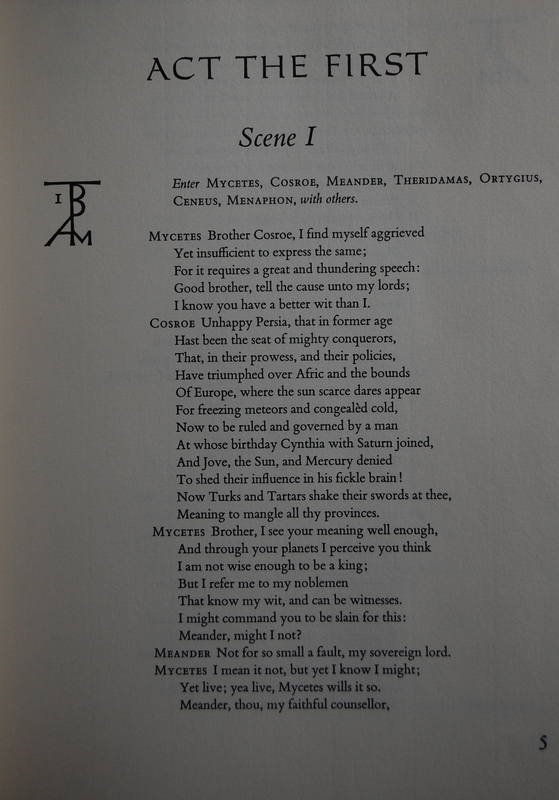 To further my point, Shakespeare saw several books from the George Macy Company, while Marlowe finally got four of his more prominent works compiled into a LEC edition in 1966. This Heritage reprint is one of the finest editions done of a LEC reissue, and some even consider its binding superior to the LEC. Definitely a highlight of the Helen Macy tenure. 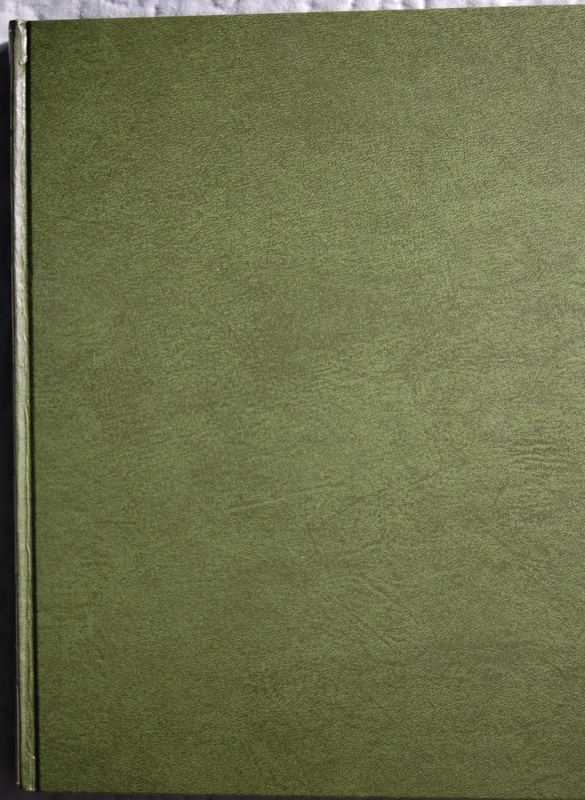 The front and back boards are a lovely shade of green (mottled green leather, the Sandglass says), but that’s not the highlight. Spine – Here, this is the eye-catcher. 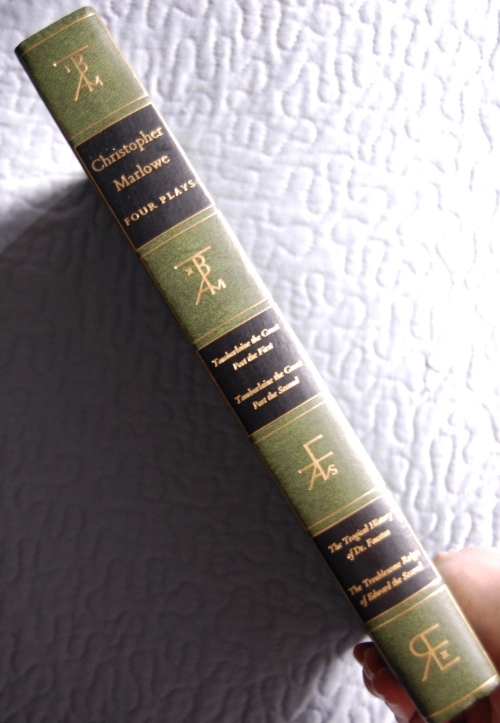 The spine is beautiful, one of the greatest looking of all of the Heritage books, rivaling the fine editions of the LEC. Adrian Wilson, the book’s designer, created the motif of these charming monograms and had frequent Macy contributor Fritz Kredel render them in woodcut. These were stamped in pure gold leaf, and bound by the Russell-Rutter Company with William Fortney overseeing the process. 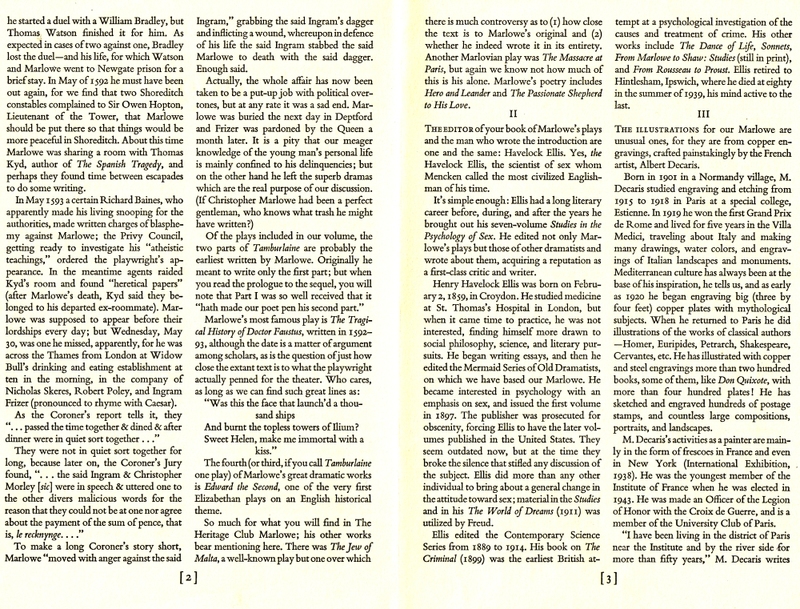 Title Page – Havelock Ellis, a noted psychologist who pioneered several key advances in the study of sexuality (including the concept of narcissism), had apparently been a fan of drama, and in the midst of all of his many works he found time to write about the playwright twice – as Editor of Christopher Marlowe… With a General Introduction on the English Drama During the Reigns of Elizabeth and James I by J.A. 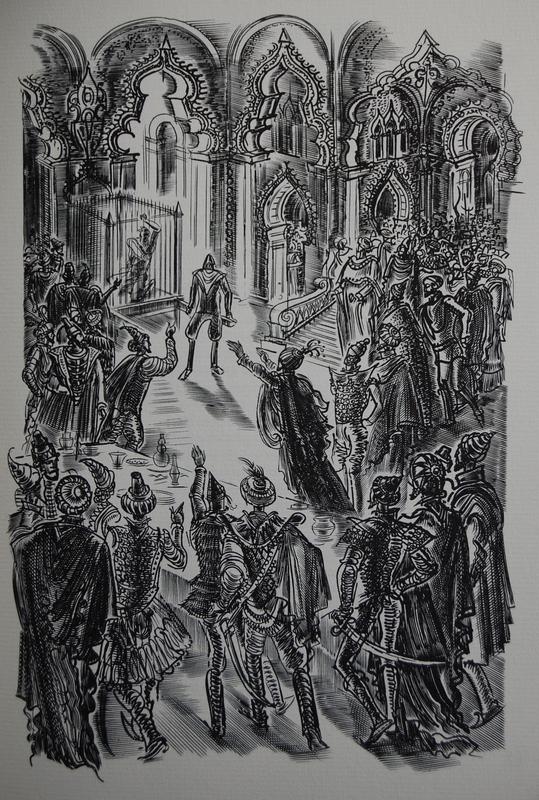 Symonds, in 1887, and From Marlowe to Shaw, published after his death in 1939. I’m not sure where the LEC pulled this intro from, but I’d wager it’s from one of those works. Albert Decaris served only this commission to the Limited Editions Club, but his acclaim in his native France has been extraordinary. He was best known for his engravings, which is what he supplies here. 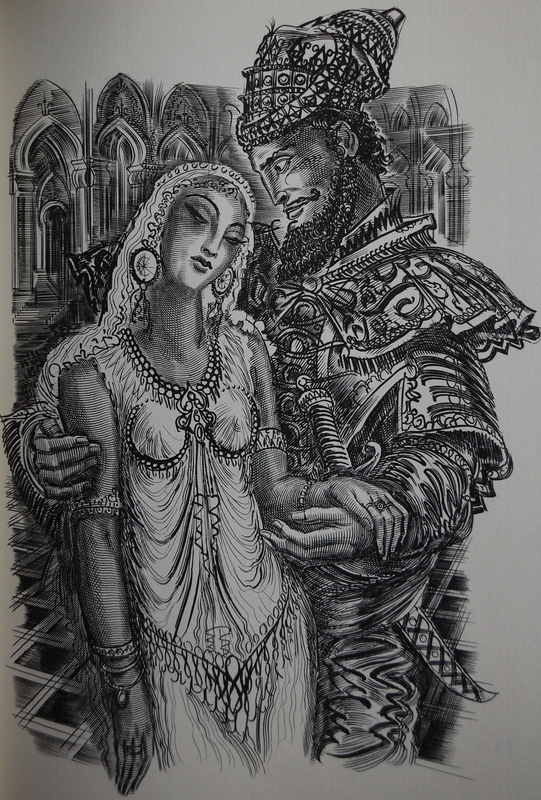 He did illustrations for over 200 books at the time of this release, including what must have been a lovely edition of Don Quixote – it’s a shame he never had his services called upon a second time. In other publication details, it was printed by the New York Lithographing Company, on paper produced by the Mead Paper Mill. The text is Bembo (main text) and Carolus (main titles). 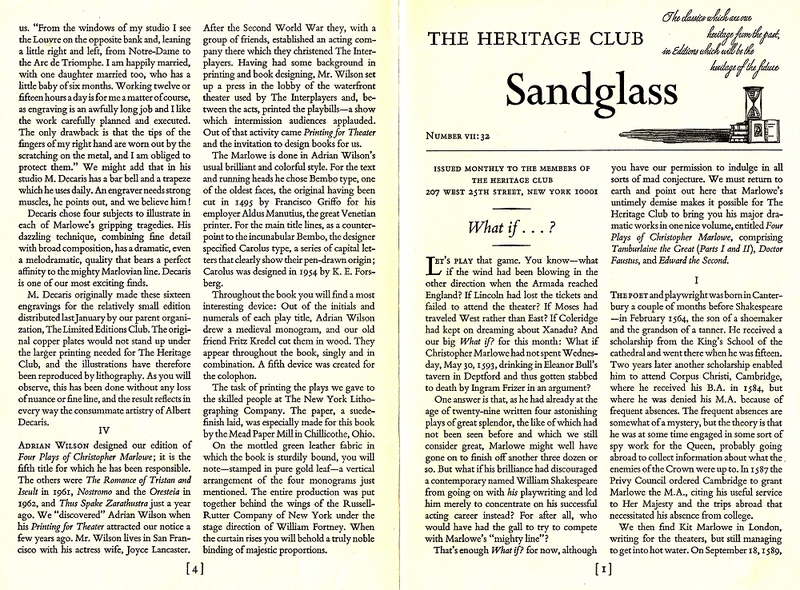 Page 5 – An example of the text. 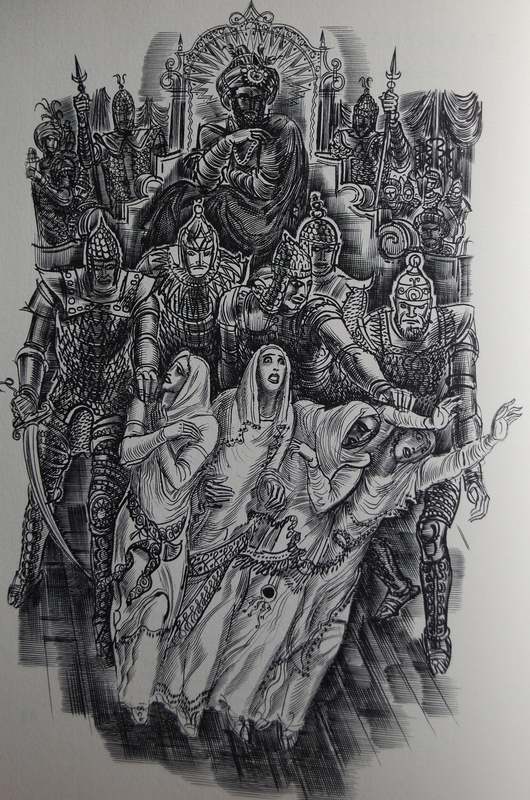 Page 12 – This is my favorite piece within the book. The linework is absolutely incredible. Again, a shame Decaris only did this one book. Personal Notes – I have wanted this book for a long time, but I finally picked it up courtesy of my current bookselling appointment. I got it for free for volunteering there before being officially hired. Lovely book, glad to own it! I picked up a copy of this a couple of years ago for $15 or so. For some reason it’s not a valuable book. It certainly has the look and feel of one! Aye, that it does. I’m glad you have one, as it’s indeed a lovely printing. Heritage Press books in general can be picked up for a song if you shop well. Thanks for commenting! 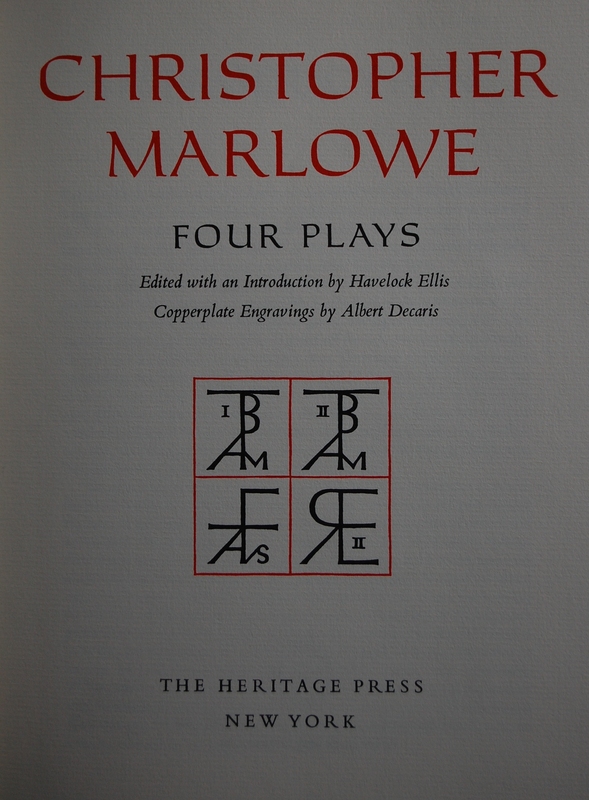 You are currently reading Heritage Press – Four Plays by Christopher Marlowe (1966) at The George Macy Imagery.